How can you start discussing a movie like David Ayer’s Bright… I could start off by saying that it’s a movie. Yep, it most certainly is a movie in the literal sense of the word. Is it just a bunch of images put together to create the illusion of movement, otherwise known as a motion picture. Apart from that, there isn’t much else positive to say about David Ayer’s latest offering. Let’s begin by explaining Bright’s ‘plot’, for lack of a better term. 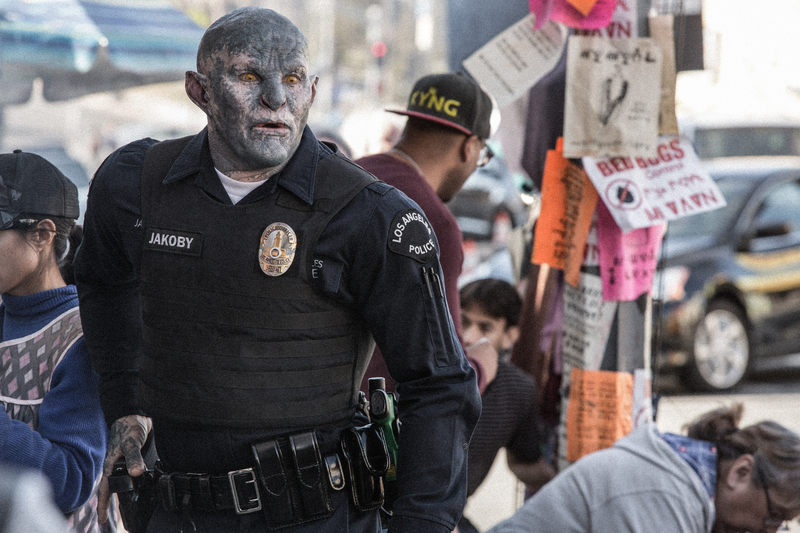 Bright is set in an alternative present where humans, Orcs, Elves and all sorts of fantastical creatures live in what looks a lot like today’s Los Angeles. 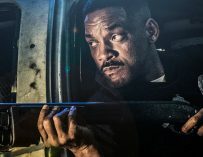 Will Smith is veteran LAPD police officer Daryl Ward who’s been partnered with the LAPD’s very first orcish police officer, Nick Jakoby (Joel Edgerton). He’s not best pleased about this, especially when he gets gunned down by an Orc whilst on duty. Due to the humans’ mistrust of Orcs, Ward and the rest of the LAPD feel that Jakoby is an unfit partner. However, things change slightly when they happen upon a murder scene in which they shy elf called Tikka who is in possession of a magic wand. This is when all hell breaks loose and seemingly the whole of L.A. is after the two police officers and the elf. The film was written by a young scribe called Max Landis who happens to be the son of famous movie maker, John Landis who made great films such as An American Werewolf in London, Animal House and The Blues Brothers. However, judging by this film’s script and utterly abysmal dialogue, Max doesn’t quite share his father’s talent. There are some laughably bad lines of dialogue in this movie and the film’s plot is very predictable. 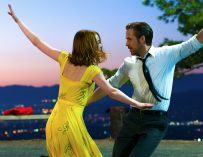 It’s the type of films that prefers to explain itself through expositional dialogue rather than actually show you what’s happening. It can really be quite maddening at times. When an Orc sees me, they see a man… a wannabe human. When humans see me, they see an animal. They hate me. Adding to Landis’ inabilities as a writer is Ayer’s poor direction. There was a time when David Ayer was one of Hollywood’s up-and-coming directors. He started off by impressing people with his wonderful script for Training Day and then went into directing and made films such as Harsh Times, Street Kings, End of Watch and Fury, all of which had interesting things going on in them. However, he was then involved in the mess that was Suicide Squad, and granted, the film’s failures are certainly not down to him alone, but it did make people doubt the man’s abilities as a director. Yet Bright demonstrates that Ayer is a one trick pony. He’s been doing the same things over and over again. 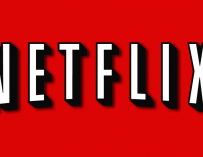 You might as well call this film End of Watch… With Magic. It’s basically the same movie. I’m also really starting to doubt Ayer’s taste in music. It was bad enough in Suicide Squad, but Bright’s music is worse, which I didn’t think was even possible. It’s also frantically edited and never really stops to let you know what’s actually going on (probably because there isn’t much going on in this movie). I think we might be in a Prophecy. 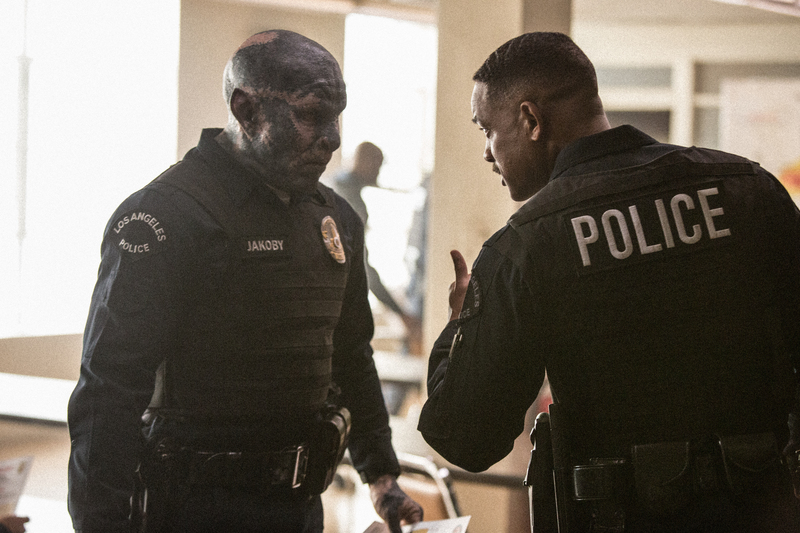 Bright’s saving grace is Will Smith and Joel Edgerton’s central performances. They work well together on-screen and you do believe in their love-hate relationship. Edgerton is especially good and if it wasn’t for him I would have probably turned to another one of the many movies that Netflix has to offer. 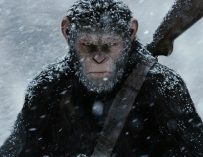 It’s thanks to them, and them alone, that a sequel has been greenlit. Say what you will about Smith, but he’s an undeniably watchable screen presence. That said, all the other characters in the film are totally forgettable and Noomi Rapace, who I think is one of the best actors working today, is completely wasted. 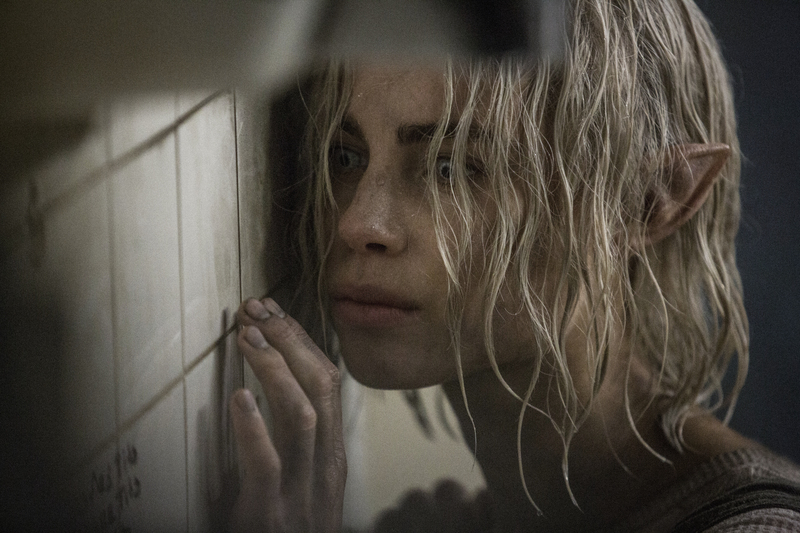 The less said about Lucy Fry’s Tikka the better. She is the literal embodiment of the manic pixie dream girl. I was looking forward to Bright because I wanted to see a collaboration between Smith and Ayer that was actually good. Unfortunately, this is not it. It has its moments, but ultimately Bright is just a load of poorly written and shoddily directed nonsense. It’s a shame because I do like the idea, however, I found the mashup between the real-life modern world and the fantastical world just hard to grasp. I’m not quite sure where they’ll end up going with the sequel, but one’s thing for sure, if it’s being written by Max Landis, I’m out.